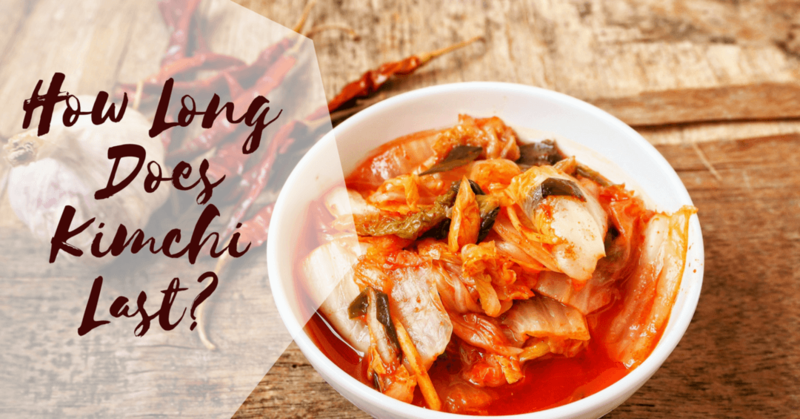 How long does kimchi last? This article will provide you the answer you need to know. Read on to learn more! You know that kimchi is considered as a delicious dish, right? Though some might dislike how it tastes, still it’s an excellent treat that the majority want. Known as a staple food in Korea, kimchi is a favorite not just by Koreans by other people around the world. In fact, there are some who would prepare more of this dish. The only problem is that some don’t know how long does kimchi last. That’s why I prepare something that will help you. Continue reading as I provide you important facts about kimchi and of course the shelf life of this dish. This post is dedicated to presenting you with different types of food that can be served with chicken salad. Chicken salad can refer to any kind of salad that makes use of chicken (boiled or roasted, or any leftover chicken) as the main ingredient. Since chicken salad is a versatile dish, it’s very easy to pair it with other types of food and dishes. This will depend on the overall flavor of your chicken salad recipe. If it’s sweet, spicy, or sour – it’s best to pair your chicken salad with something that has a different (but complementing) taste. 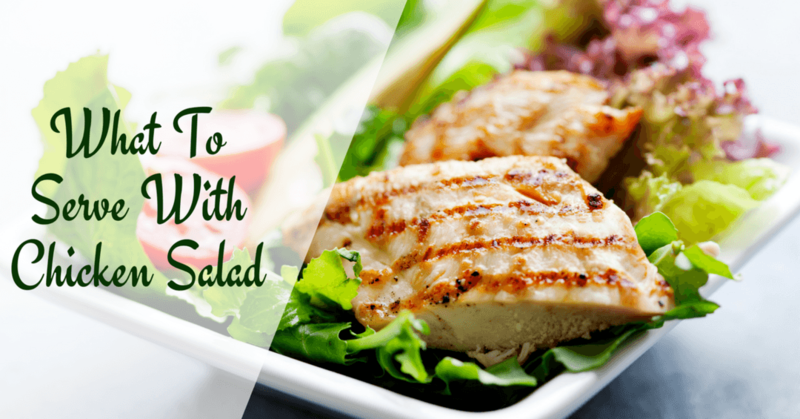 Read on as I present you with main course meals, side dishes, and drinks that you can serve with chicken salad. 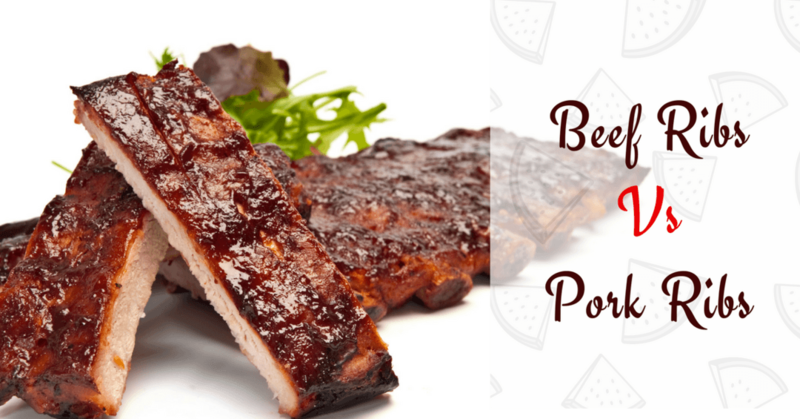 You might think that it’s hard to distinguish beef ribs from pork ribs – but it’s actually not. So, if you want to know how to tell beef from pork ribs, you’ve come to the right place. This article will make it easy for you to tell beef ribs and pork ribs apart. 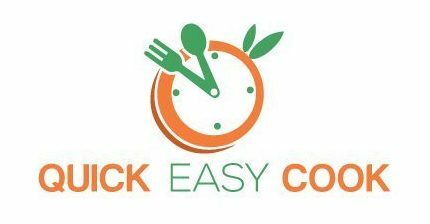 I will show you many simple ways on how to know if you’re dealing with beef or pork ribs easily – whether they’re raw or cooked. Most Mexican recipes use a Mexican type of cheese called Queso Fresco. When translated into English, this literally means Fresh Cheese (which, it is). Queso Fresco is a firm, semi-soft type of cheese that’s crumbly in nature. As for its taste, it’s mildly flavored (and mildly salty). 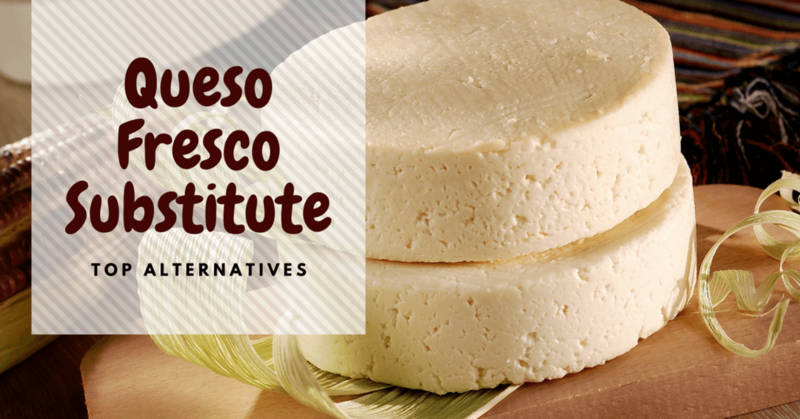 Well, I heard that Queso Fresco is not that easy to find in grocery stores – which can prove to be a problem if you’re making a recipe that calls for it. But really, you shouldn’t forego a recipe that calls for Queso Fresco just because you can’t find it (or don’t have it). There are substitutes (all cheeses) that you can use to replace Queso Fresco – and I’m going to list down 10 types of cheese for this purpose. Just remember that most of these substitutes won’t provide the exact texture and taste of Queso Fresco. Still, they’re good enough as replacements – because they somehow carry some of the characteristics of Queso Fresco. “Tripas” is a Spanish word – and it translates to “small intestines,” in English. To be more specific, we are talking about cow’s small intestines here. Tripas can refer to cow’s intestines (when raw) and to a dish (when cooked). Tripas dishes are very popular in Mexican and Asian cuisines – but people from other countries are already catching on. If you are into exotic dishes, you will probably like Tripas. However, it’s important to understand that as intestines, Tripas need to be cleaned really well. The resulting dishes using Tripas as the main ingredient will actually depend on how well the intestines were cleaned and if they’re cooked properly. In this post, I will show you how to cook Tripas. You see, Tripas dishes are really simple to prepare – you just need to know what you’re doing. 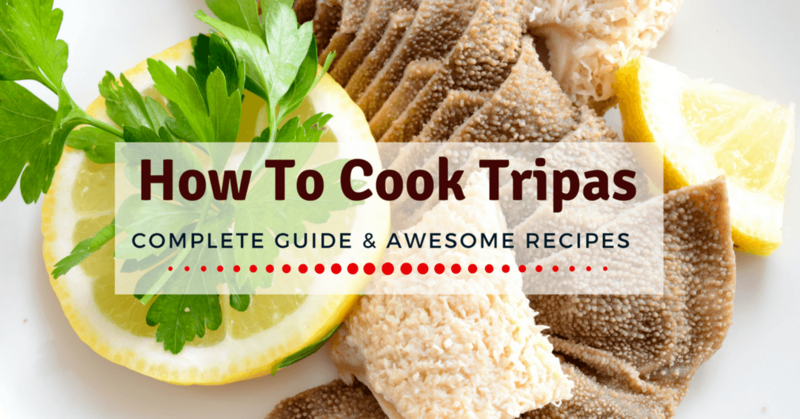 Read on and you will know the many different ways on how to cook dishes using Tripas. 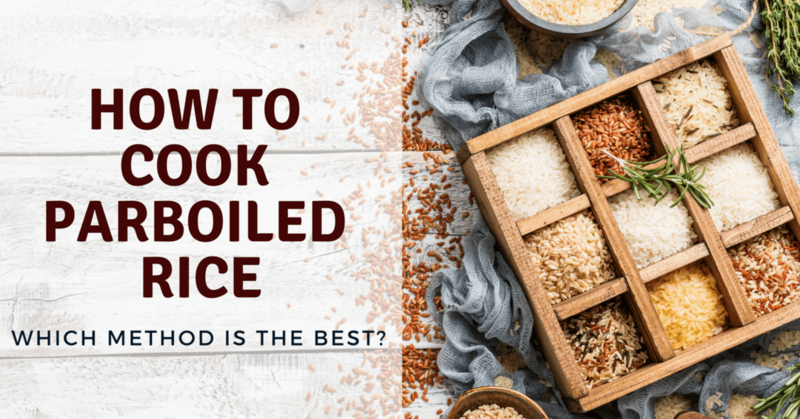 How to Cook Parboiled Rice: Which Method is the Best? If you don’t like eating white rice or brown rice, then the parboiled rice might be your best bet. But, how to cook parboiled rice? 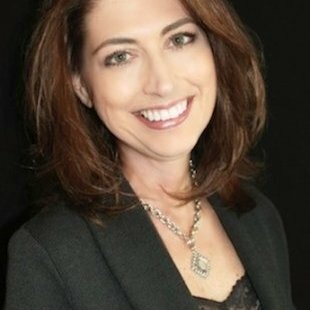 This article will let you learn how. Looking for a healthier option than brown rice or white rice? If yes, the best alternative is the parboiled rice. You can choose this kind of rice and gain numbers of nutrients than what you get out of consuming white rice. It also a lot easier to digest along with a better taste compared to brown rice. You only need to learn how to cook parboiled rice. 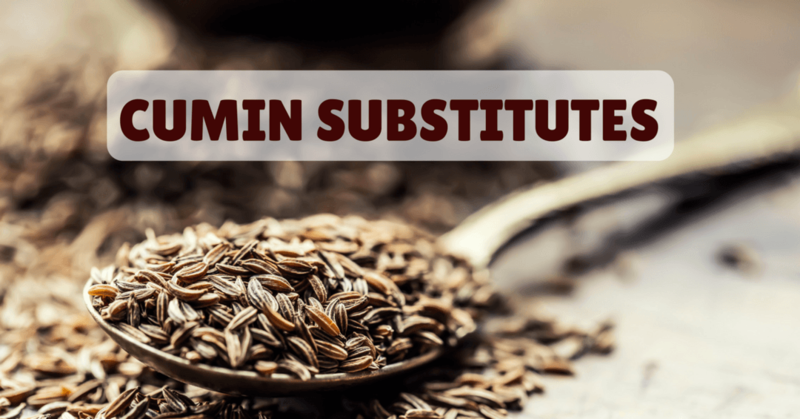 For cumin substitutes, things are made easier if you have the best alternatives to grab once you run out of a supply of the said herb. So, let us learn what these alternatives are. What if your recipe calls for a cumin and you don’t have the supply at all? What will you do now? Will you sacrifice your desired flavor because of having no cumin? I hope you’ll not! Why? Only because you can use other herbs or spices as alternatives to cumin. 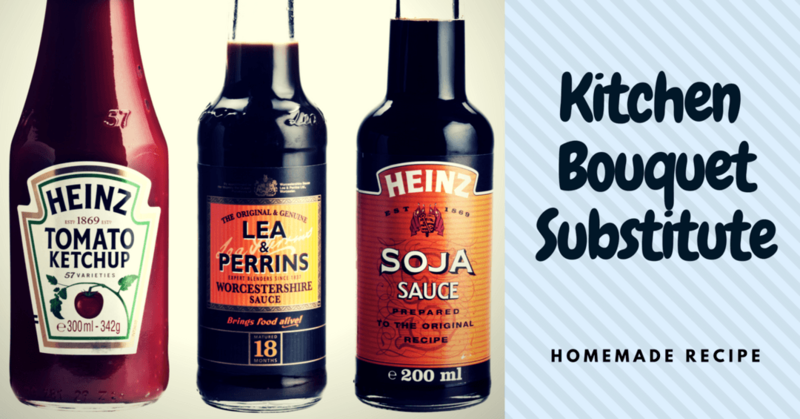 But, what are the best cumin substitutes? If you don’t have any idea, then continue reading to learn the best alternatives to grab once you need the flavor that cumin provides. Coriander is a type of herb that’s commonly used for garnishing and as an ingredient in salads, spreads, and dips. Its taste is quite unique since it comes with a fusion of many different flavors – earthy, lemony, zesty, and peppery (just to name a few). For some reason, not all people like the taste (and smell) of coriander. In fact, some people say that it tastes like soap. 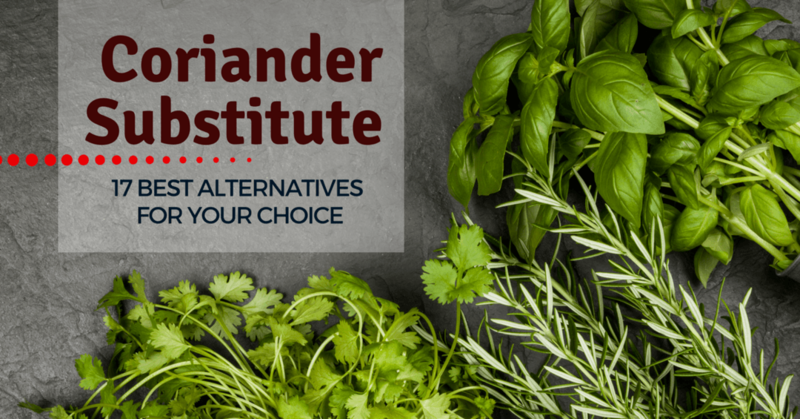 If you don’t want to use coriander in your recipes that call for it, then just use a substitute (a more pleasant herb with similar characteristics). This post is dedicated to providing you with a list of substitutes for coriander. Whether or not you like coriander, it would help to know your options when you need to replace this particular ingredient. Feta and goat cheese are both popular types of cheeses. Each of them can also substitute for the other in recipes. 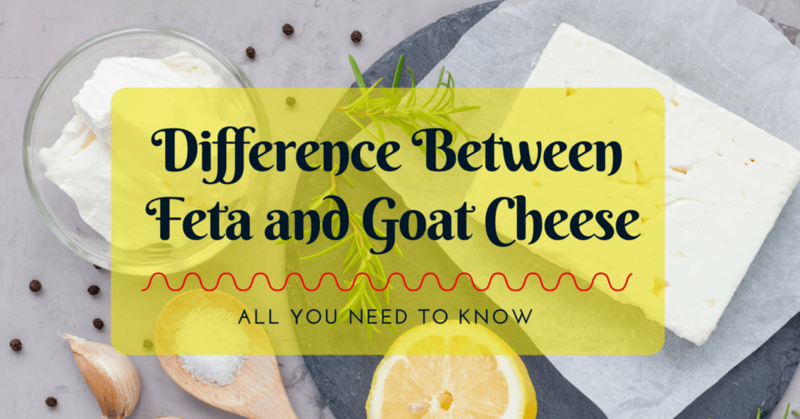 It is also for this reason why it’s important to understand the difference between Feta and Goat cheese.